This sharp 2-bedroom Patio Floor-Plan unit at Geddes Lake Condos is available for immediate occupancy. 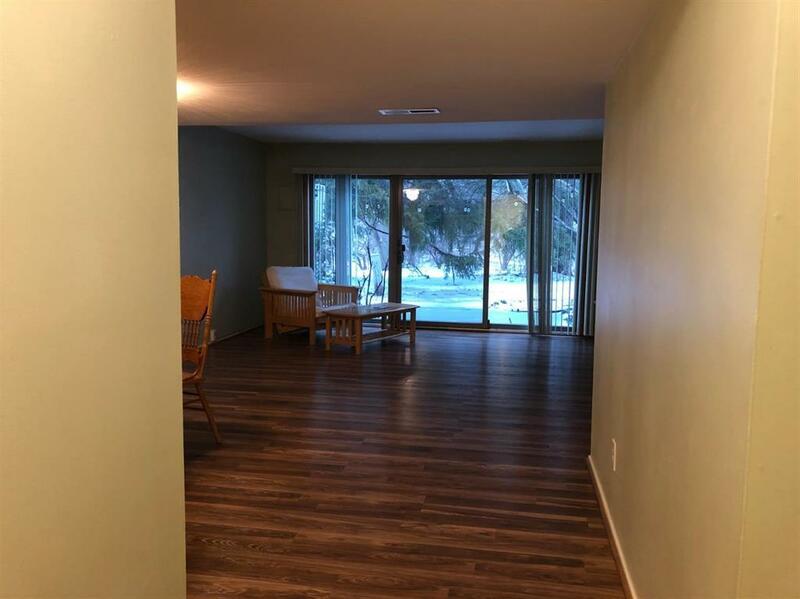 Enjoy the brand-new updates made by the owner, including stylish laminate flooring in the dining room and living room, and an updated full-size bathroom! Large bedrooms with ample closets. Imagine relaxing on your patio where you can view the pond after tennis, a swim in the pool, or returning from a kayaking trip at nearby Gallup Park. You're in the highly recognized Ann Arbor Public School District, nearby U of M, and Concordia University campuses, nearby shopping and access to highways. And there are commuter busses near the entrance if you don't own a car to go in the attached garage. Income that is 3x rent and good credit. Dining Room table and chairs, sofa tables and chair included w/rent. Welcome!